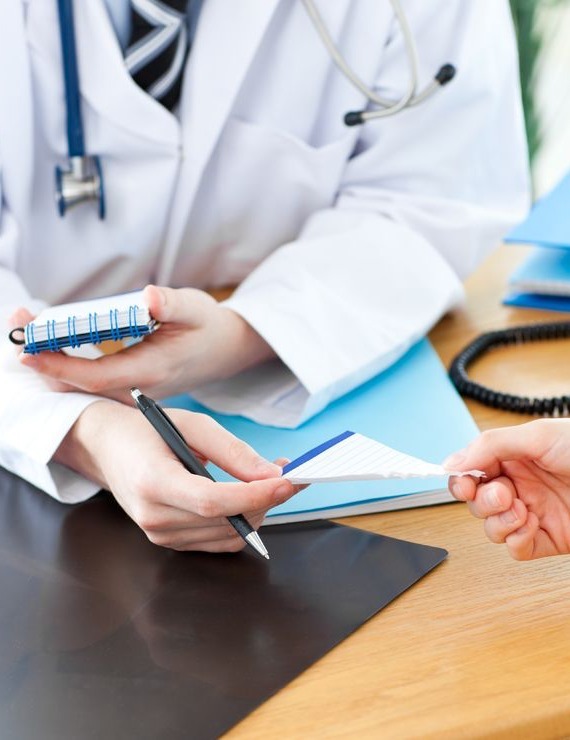 Our lawyers understand both the necessary steps to take in preventing medical malpractice and the complexities of defending against such charges under relevant Louisiana law. Professional liability and claims of malpractice are often taken personally by health care providers. Let Tabary & Borne help you navigate through the medical review panel process and prepare for the possibility of further litigation. We understand the importance of your professional reputation and will put forth every possible effort to help you maintain focus on the practice of medicine.